Don’t let a busy day ruin a perfectly good hair care. 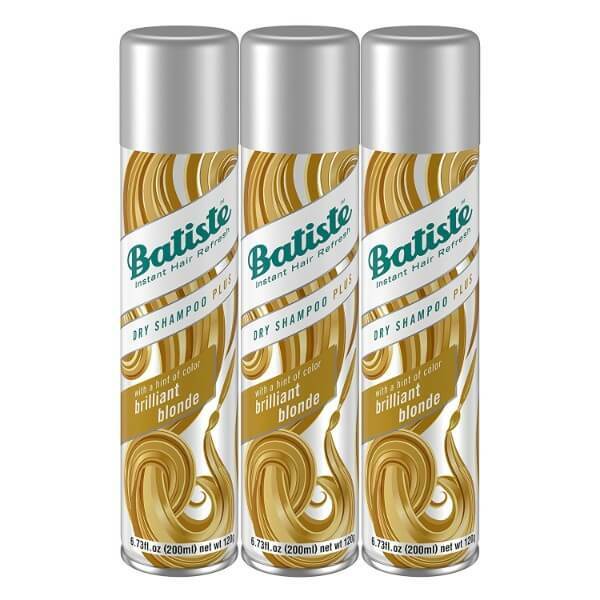 Busy blondes can now have shiny and beautiful hair with Batiste Brilliant Blonde Dry Shampoo. It cleanses hair effectively without using water! 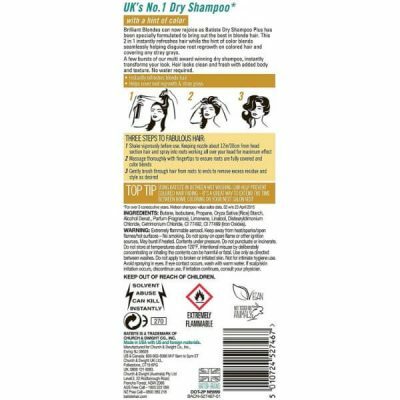 As part of the brand’s best hair care products, many consumers love this dry shampoo because it is so easy to use. 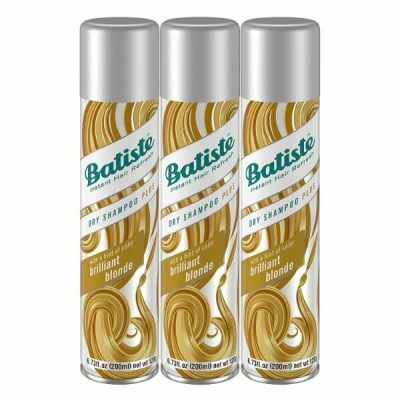 Batiste Brilliant Blonde Dry Shampoo helps get rid of the dirt and oil that clings to hair. It is made with a formula that helps enhance hair color. Dry shampoo makes it easy for busy and traveling people to manage hair. 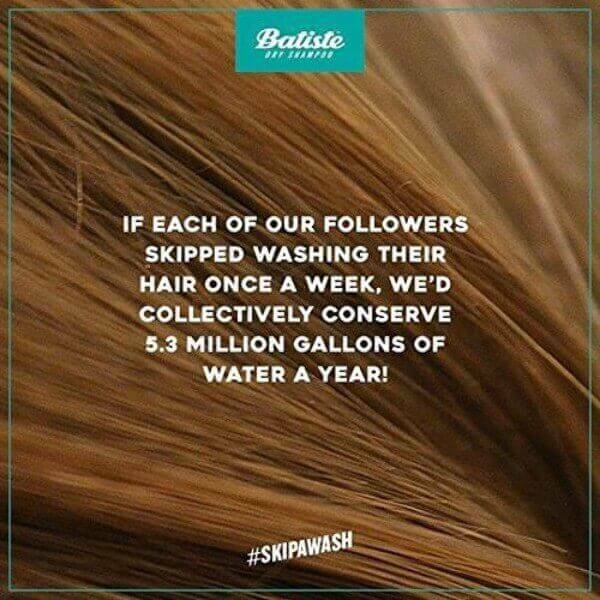 Leaving hair uncleansed for in a day can cause damage. The buildup of dirt on scalp can develop to dandruff flakes. Without cleansing, hair gets dull and lifeless. These impurities can cause breakage if not taken care of. Blonde hair is more prone to dryness and brittleness. 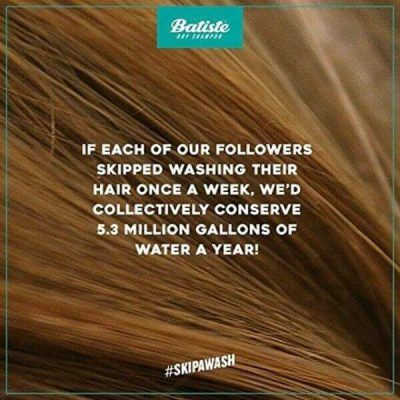 This is why it’s important to only use gentle cleansing formulas that make hair shiny without stripping off its natural moisture. 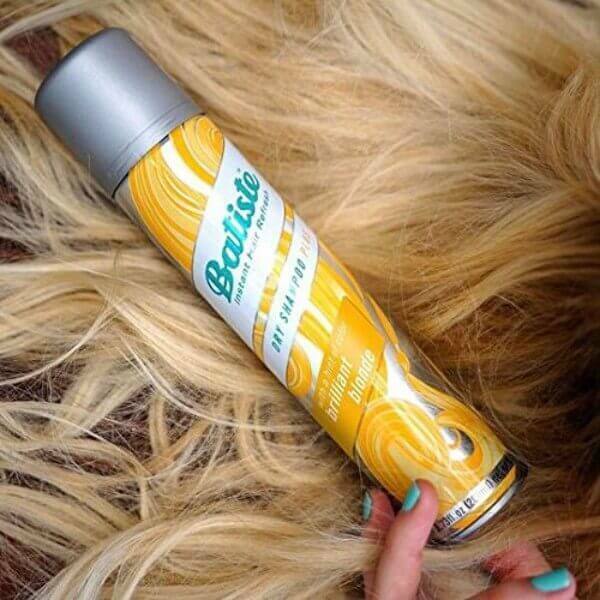 Batiste Dry Shampoo for blondes helps give hair enough volume to look bouncy and lustrous. 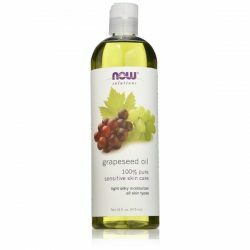 Just spray it to hair, massage the product to ensure that it absorbs dirt from the strands, and style into any shape. 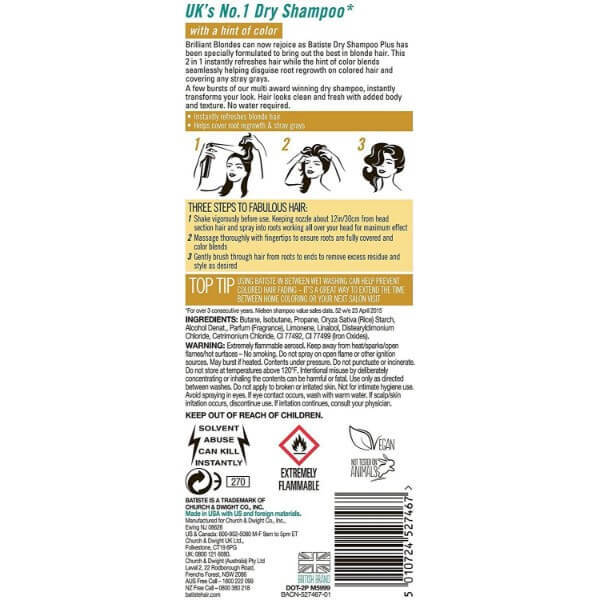 The formula of the dry shampoo makes it easier to handle hair. 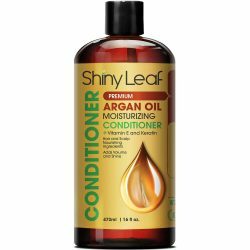 It smooths hair out and improves its softness. Using dry shampoo on blonde hair makes it less brittle as well. This is why it’s easier to style hair into shape with a dry shampoo. Dry shampoo helps strengthen hair so it can withstand daily damage. 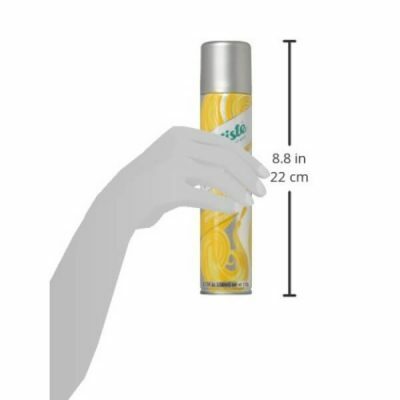 Batiste Brilliant Blonde Dry Shampoo works well to get rid of the oil and dirt. It gives hair much-needed volume as well. Oily hair loses volume and shine. It feels greasy to the touch and looks limp. With this dry shampoo, you can restore the shiny and lustrous appearance of hair. See great results with regular use. To use the product, place forefinger on top of the nozzle. Place it in arm’s length from scalp. Part your hair in sections and spray. Do this until you cover the whole scalp. Massage the product on scalp to make sure that it absorbs the dirt and oil. Leave the product on hair for a few minutes. Comb and style into any shape.